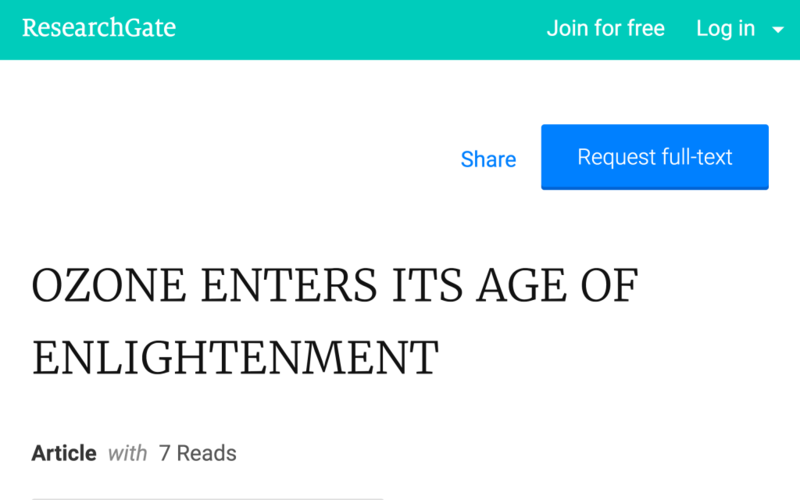 What is Ozone? How Safe and Affordable is it to Use Ozone At Home to Fight Candida, the Flu or other Infections? What do you think of when you hear the word ozone? Do you think of smog and pollution from cars that create layers of bad air in cities? Or do you think of the important layer of our outer atmosphere, the ozone layer? Perhaps you think of ozone as a natural and important molecular form of oxygen that is an essential stage in the process of oxidation, which is itself one of the most common and important processes on Earth. Or you may be familiar with ozone air purifiers as powerful odor removers and tools for bio-remediation from mold infestation, fire damage and much more. 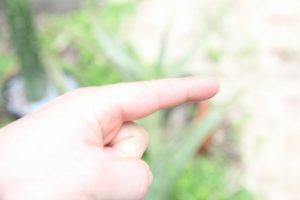 But if you are already well- versed in cutting- edge home wellness practices, then you probably think of ozone as a potent anti-bacterial, anti-viral and anti-fungal gas that can be easily concentrated in water or oil and then ingested or applied topically to combat infection whether from bacteria, virus or fungus. 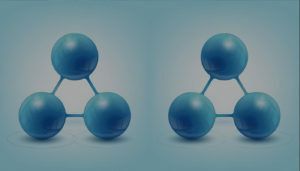 Ozone is three oxygen molecules combined together, O3, whereas normal oxygen is two molecules combined together, O2, which is a very stable bond. But ozone is a very unstable molecule that serves as an important catalyst in the oxidation process. 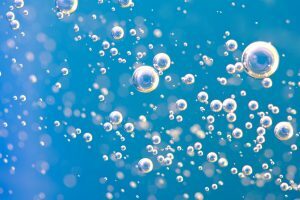 The extra oxygen molecule that ozone carries will readily jump off of the more stable o2 molecule and combine with practically any other particle, including the cells of bacteria, viruses, fungus and yeast. The extra oxygen molecule destroys these pathogenic cells in the process, leaving behind two normal 02 oxygen molecules. Yes, you heard that right, this process leaves behind 2 pure oxygen molecules where before there was 1 ozone molecule and a pathogen. 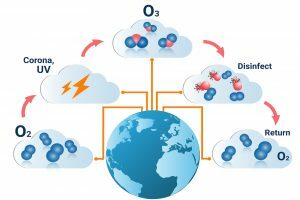 Ozone is such an effective anti-biotic compound because it destroys pathogens but will not attach to or damage human cells. Furthermore, ozone also leaves most aerobic bacteria untouched as well, and this is crucial because the aerobic bacteria such as lactobacillus is the healthy flora that we want to keep alive in our microbiome. It has been demonstrated conclusively that ozone will not combine with or harm human tissue, but, there are some applications where ozone can contribute to harm to certain tissues, due to the need for some amount of bacterial growth to protect these tissues, such as in the lungs. 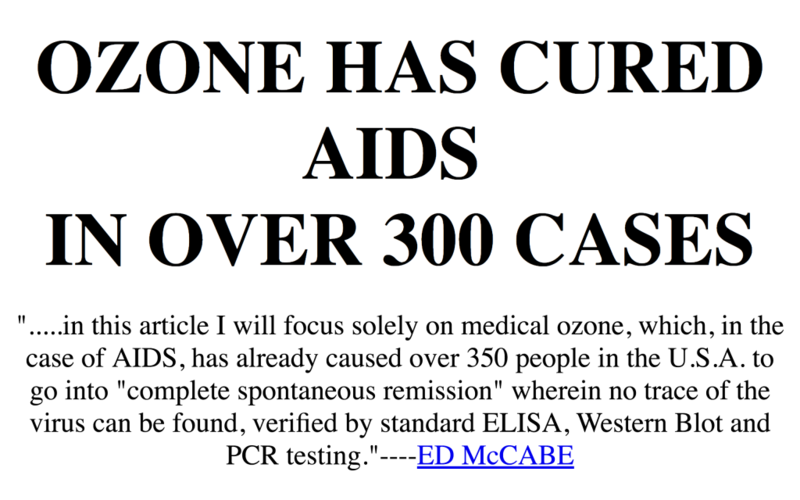 Now there is some confusion and fear around therapeutic ozone use largely because the FDA has laws that regulate selling ozone machines which create high concentrations of ozone in the air. 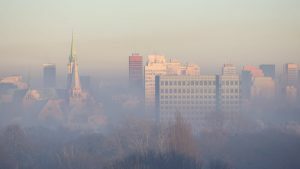 And this is because it has been demonstrated that very high concentrations of ozone into the lungs can remove all the bacterial mucous layer that protects the lung tissue itself, thereby allowing particles we might breathe in to damage the lungs. 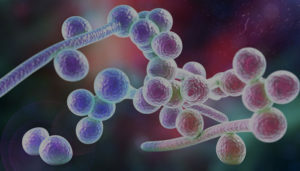 So ozone itself will not harm any human tissue, but rather it is such an effective microbial cleanser that we must be careful not to completely destroy the bacteria where we our body requires it. Humans are symbiotic with bacteria and dependent on them in many ways, and yet we are also harmed and killed by them in other ways. So it’s important to see that ozone is a powerful anti-microbial and it must be appropriately used so that it is beneficial and not harmful. I have personally inhaled pure ozone into my lungs on many occasions, always at times when I had a bronchial infection and/or had a cough with excess mucus in my lungs. You know it has always been very effective at drying up the mucus in my lungs, taking perhaps 1 or 2 inhalations a day when my lungs were very damp. But if your lungs are healthy, you really don’t want to breathe ozone as it can remove the thin protective layer of mucous that lungs absolutely require. But one way of using ozone that you really don’t have to be so careful about it is drinking it. Ozone in water is very safe to drink and can help to clean out mucus, fungus, yeast and other pathogens from the stomach and GI tract, as well as to help to combat colds, flus or any other type of infection in your body. You know, drinking ozonated water daily is especially helpful in managing chronic GI issues such as leaky gut, Chrohn’s and IBS. If you have any type of chronic GI issue, then administering regular enemas with ozonated water is a very effective treatment option. Ozone can also be concentrated into almost any type of oil and used as first aid for cuts, blisters or other wounds. 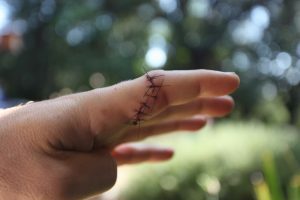 You know, I recently used ozone oil to heal a very deep gash in my finger that I got 7 stitches in. I declined to take any pharmaceutical antibiotics and instead I drank colloidal silver and used ozonated oil topically on the gash everyday for a couple weeks, and it healed up really well. I do have a little bit of a scar, though I think that was probably unavoidable. Ozone oil is also amazing for the skin. Applying ozone oil to your body after a shower can have truly profound effects. It causes an explosion of oxygen on the skin which greatly boosts detoxification throughout the entire body. The skin is the main detox organ so this practice can also help reduce signs of aging and contribute to very healthy, glowing skin. Ozonated oil also can be used to deeply disinfect the mouth, your blood stream and GI tract, simply by swishing it around your mouth and using suction to pull it through your teeth and gums. You know, ozone is very effective at treating an incredibly wide variety of health concerns, from cuts, burns and blisters to colds, flus and other more serious infections. Ozone can be used at home to revitalize aging skin, to cleanse the GI, to help you lose weight, to help maintain healthy teeth & gums and so much more. 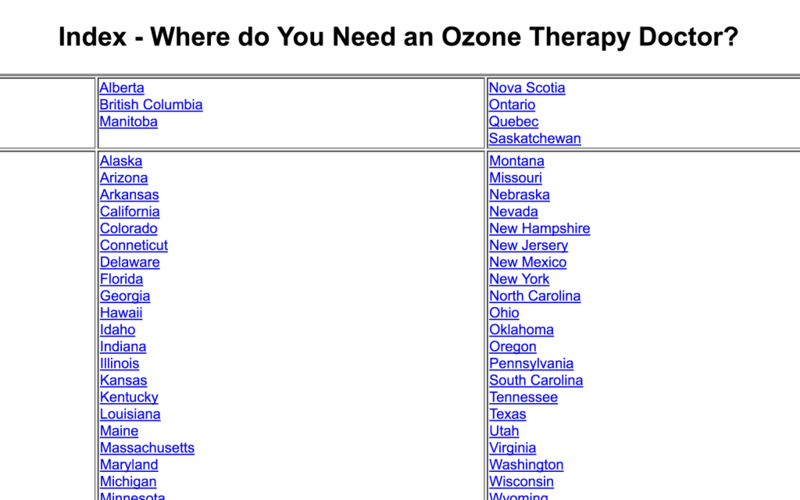 Ozone has even started to catch on with many MD doctors and Naturopaths, especially on the West Coast as well as in European countries like Germany, where an Ozone IV drip is now the #1 most common treatment administered in clinics. Ozone IV’s have been shown to eradicate viruses even in the bone marrow, which is where many notoriously tough viruses such as Barr-Epstein like to hide out. Ozone IV’s are used in Europe to treat all kinds of viral infections, from the common flu all the way to HIV, with amazing success. I have gotten ozone IV treatments twice and both times it was an amazing experience. 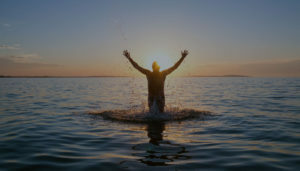 I went to help my GI issues which it relieved tremendously, and also I felt a new level of mental focus and clarity and energy levels as well as elated mood. All of this lasted for about 2 days after the IV was administered. These IV treatments are effective not only for treating viruses and chronic infections, but also have potent anti-aging and rejuvenating effects. Ozone IV blood transfusion are so cleansing and stimulating to the body will actually begin to produce new stem cells after a thorough treatment, even if you are in your 50s and 60s. 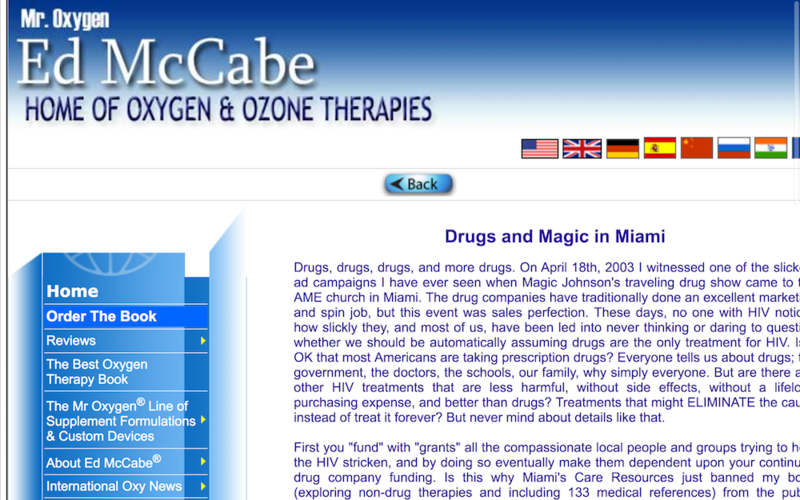 Ozone can also be used directly as a gas to treat all kinds of GI conditions and intestinal infections. 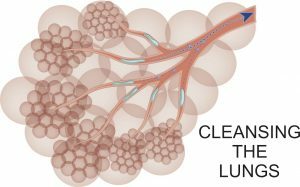 Simply allowing the gas to enter into the colon, this is known as an ozone rectal insufflation and is a gentle and yet very powerful way to fight infections from viruses, fungus or other bacteria. And this is actually how I tend to treat my GI issues now rather than getting the blood transfusions as they can be fairly expensive, you know, around $300-$500 per treatment, whereas I can buy an ozone machine for around $50 and then give myself insufflations whenever necessary. 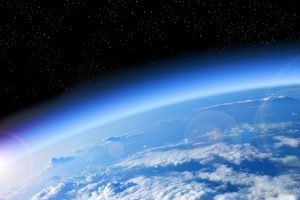 Ozone is incredibly important in many of them most fundamental processes that support life on Earth. It is also an incredibly potent natural antibiotic that is both a safe and effective treatment for a wide variety of conditions and health issues. 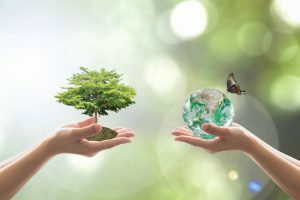 It has so far remained mostly on the fringes of modern medical use, due to widespread confusion about what ozone is and how it can safely be used to combat infections, early aging and really much more. So I really hope that watching this video has inspired you to do more research on ozone and to experiment with it for yourself, to find out how ozone can help you take control of your vitality and empower you to easily and affordably treat many different health issues from the comfort of your own home. On the page below you can find links to purchase some of the best and most affordable ozone machines currently on the market, as well as to other potent ozone products like ozonated oils & gels. Subscribe to the Advanced Home Wellness YouTube channel to stay up on all our latest videos and also be sure to explore our website where you can find videos and articles on all kinds of cutting edge health and wellness topics. 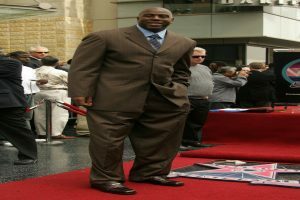 I’m Kevin Asher. Thank you so much watching (or reading)….And be well!!! Find a Doctor Who Administers Ozone IV Near YOU!